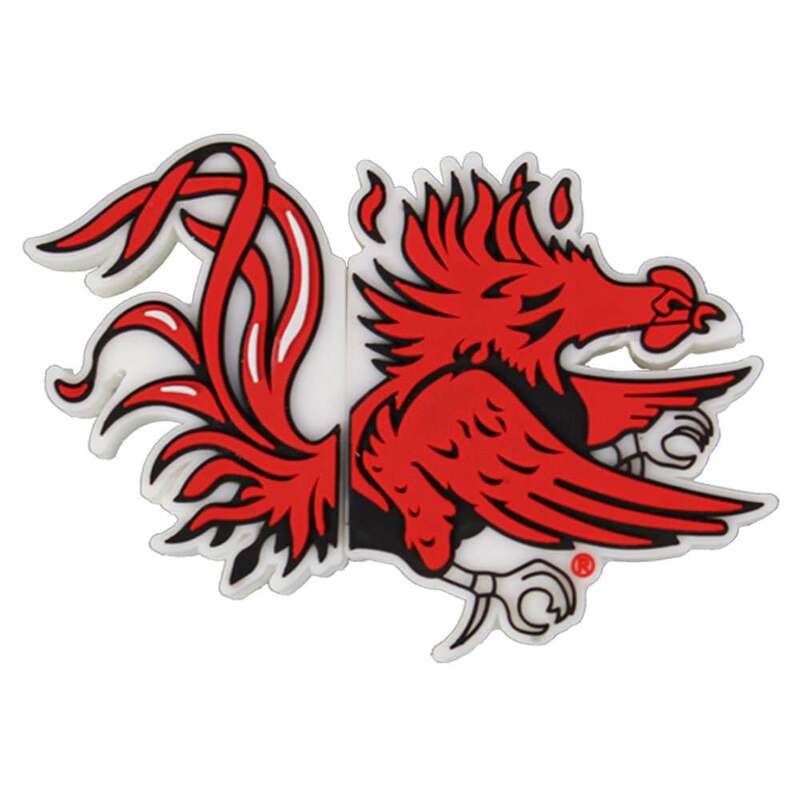 Don’t let your data fly away, Gamecocks! 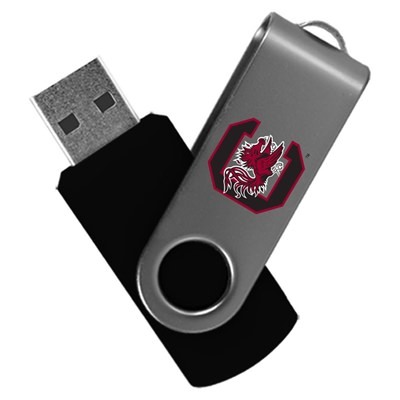 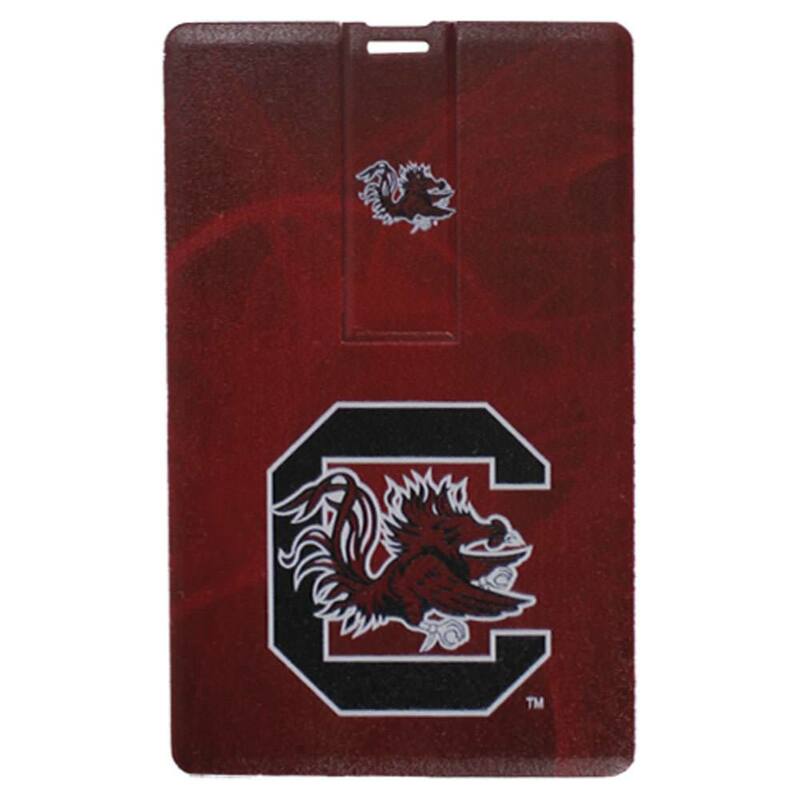 Clip their wings with our custom University of South Carolina USB drives. 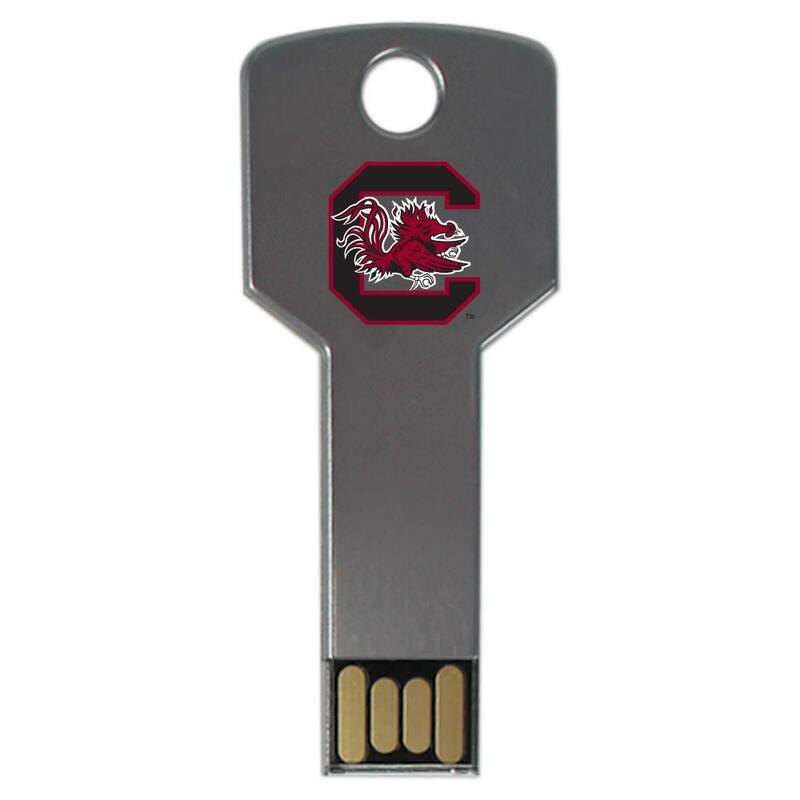 These handsome flash drives are built to last and easy on the eye. 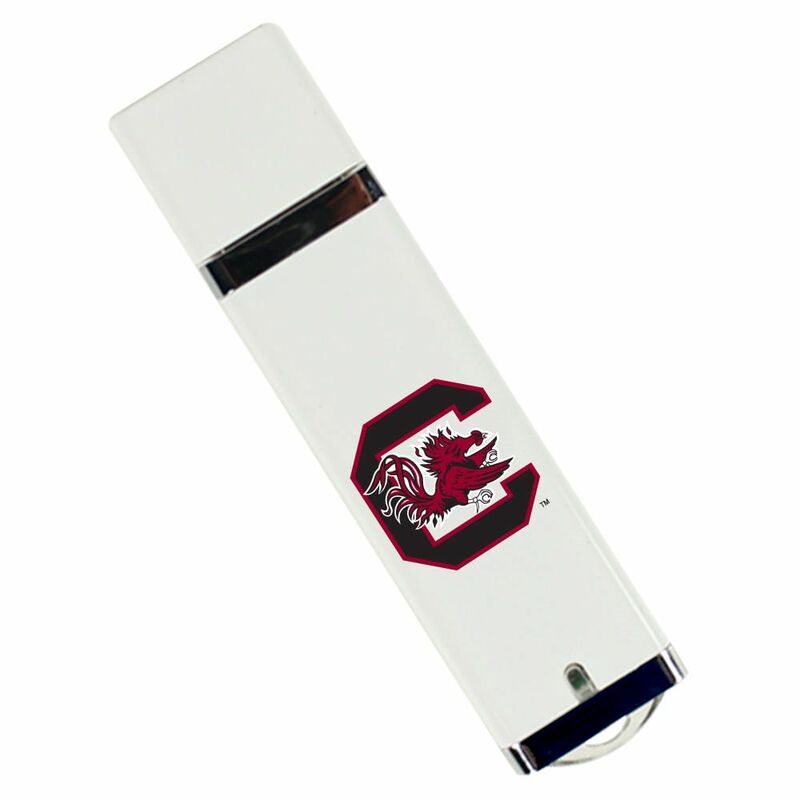 Our South Carolina USB drives are easy to carry and boast large data storage capacities. 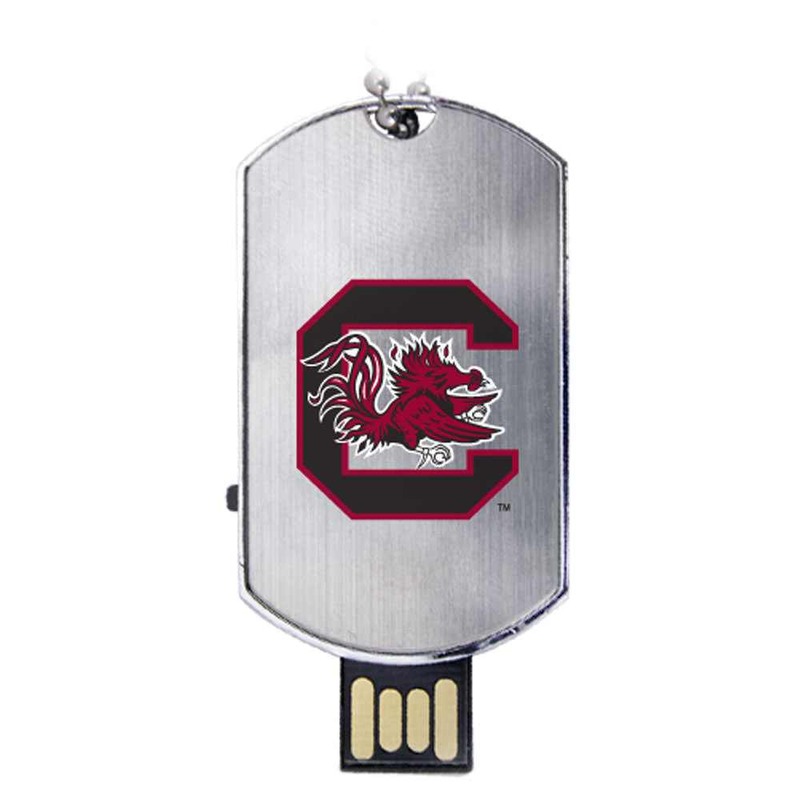 Perfect for any Gamecocks student, alumni, or faculty looking for something that can safeguard their most important files and show off their school spirit at the same time.